Former White House press secretary Sean Spicer is working on a television interview show in which he banters with guests about a variety of topics. 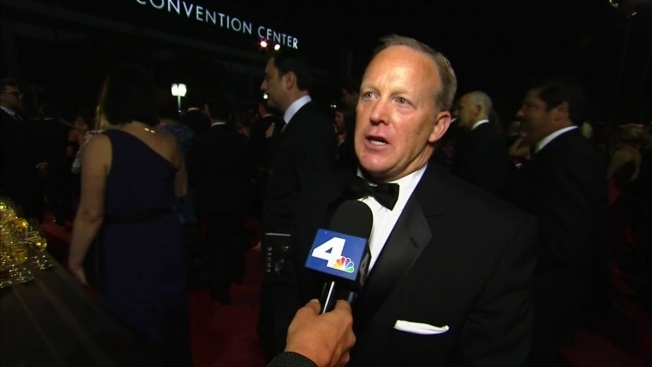 President Donald Trump thanked White House press secretary Sean Spicer after Spicer announced his resignation on July 21, 2017 - six months after he started the position. 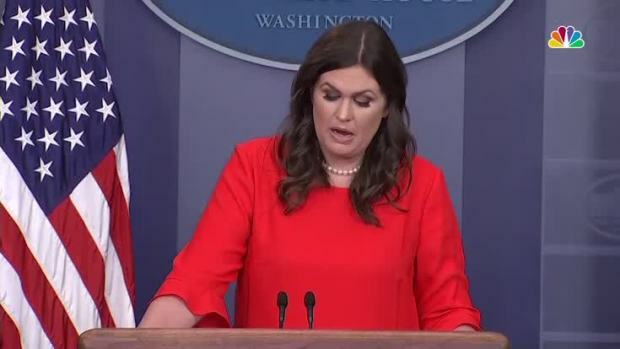 Trump's statement was made through incoming press secretary Sarah Huckabee Sanders.